(Boston, MA) – BOND, the Northeast’s premier building, civil, utility and energy construction firm announces the hiring of Vern Rich within its Building Division. 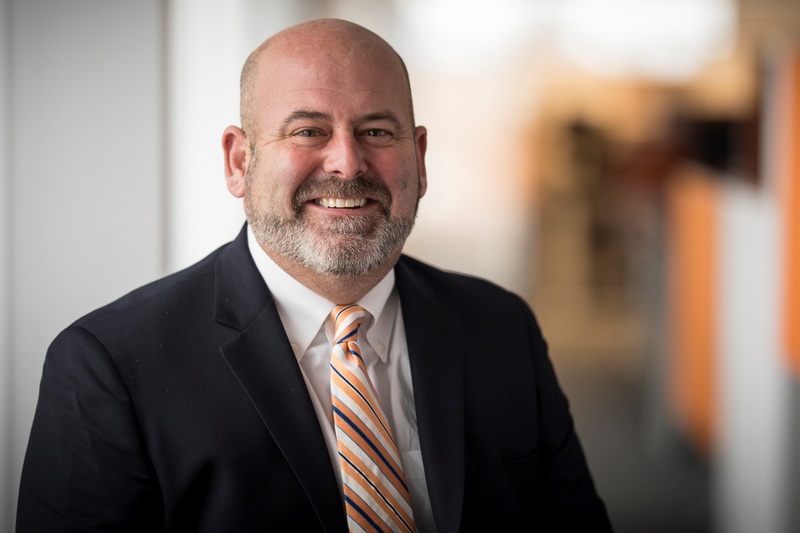 Drawing upon his 29 years of construction management experience within Greater Boston, Vern will focus on business development and project delivery for select projects in BOND’s education, historic preservation, healthcare and life sciences sectors. Prior to joining BOND, Vern served as Director of Tenant Interiors at Shawmut Design and Construction, where he managed a team of estimating, project management and field operations professionals. He is well-experienced in handling fast-track, complex projects with a reputation for delivering on schedule and according to budget. His project portfolio includes clients such as Columbia Properties, Equity Office, Forest City, Rockpoint Properties and United Healthcare. Vern holds a Bachelor of Science degree in Construction Management from Wentworth Institute of Technology. A resident of Lynnfield, Massachusetts, he is a member of NAIOP, the Commercial Real Estate Development Association. He also holds an unrestricted construction supervisors license and OSHA 20-hour certification.